Luke 19:11-28, The Parable of the Ten Gold Coins, tells the story of three servants who are each given ten gold coins and ordered to help it grow. One did extremely well and was rewarded accordingly. The second did his best and was also rewarded. The last was too scared to take a risk and was thusly punished. Those who have must not hide away their gifts. Instead, they must nurture them and put them to good use. Usually, this story is used to illustrate the need to not waste talent, but “gifts” is a broad term and could very well refer to money as well. 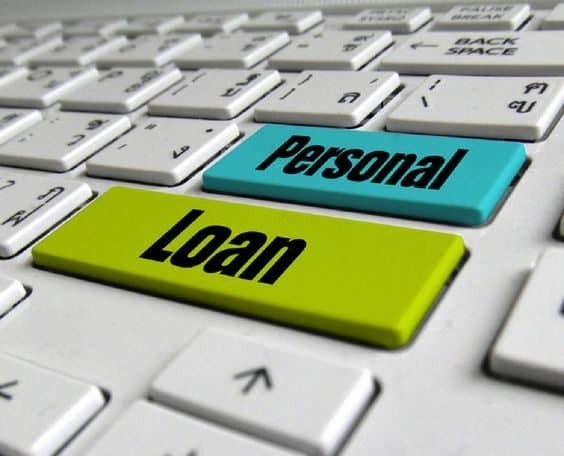 While it might seem safer to avoid taking a risk on a loan and falling into debt, you might actually be holding yourself back from prospering. Don’t be like the third servant and let your fear stop you from improving your quality of life in the future. And to help you out, here is a list of the best investments to get you started. The most obvious investment loan is, of course, a home loan. Not only will this give you and your family the best type of security out there, it’s also something that can be passed down to your children and grandchildren and their children and grandchildren. And that’s not even mentioning how the worth of land appreciates instead of depreciates unlike nearly any other investment out there. You can either purchase an already finished house or buy a plot of land and build one according to your preference. Given the choice, you should almost always choose to rent-to-buy. 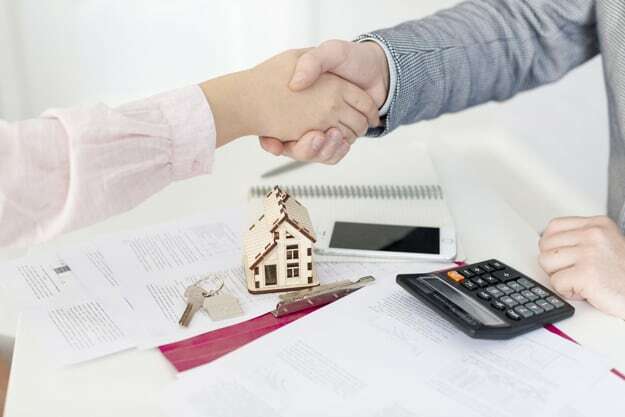 Owning your own home not only provides you security from the outside elements, it also gives you the peace of mind that comes from knowing that you and your family will always have a roof over your heads. It is undeniable that money is necessary for survival. And unless you were born with a silver spoon in your mouth or have the incredible luck to win the lottery, you’re going to have to work to earn money. Now, most people will choose to enter companies and work normal 9-to-5 jobs, but some may want something different. 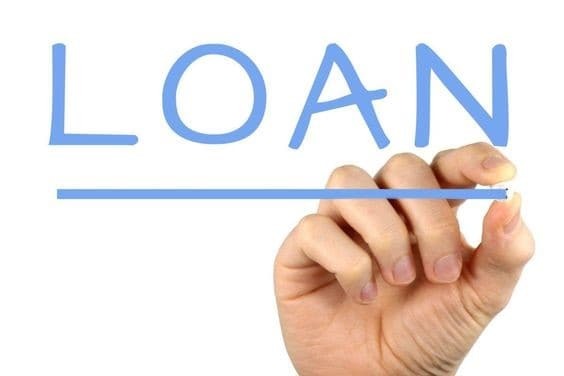 If you’re an aspiring entrepreneur and have a promising idea at hand, a business loan may just be the thing to get you started in your career. To build whatever you want to build, you’re going to need starting capital. That’s likely going to be a larger-than-usual amount of money, but what’s that really in the face of your dream? After all, business loan is an investment for your future. As much as possible, you should do your best to get an education. If you find yourself lacking funds, getting a loan to pay for your tuition is one viable option. Similar to a business loan, this is also an investment for your future. 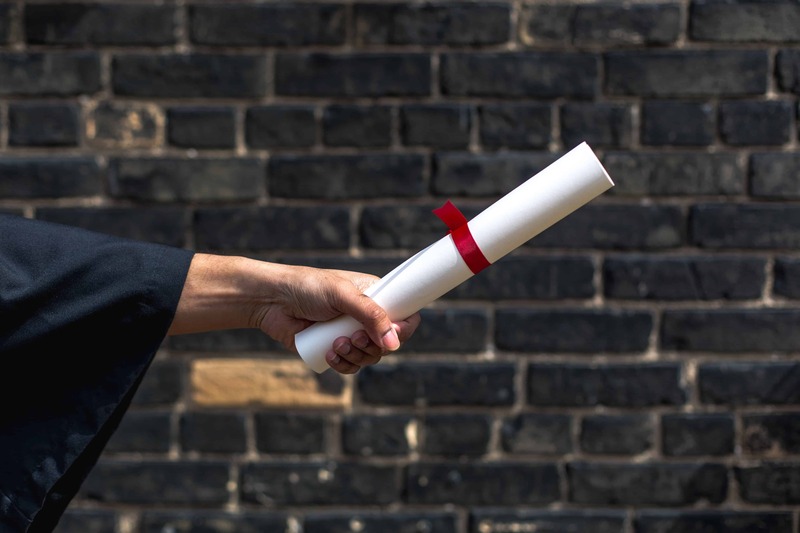 Not only will going to school grant you important skills that you’ll need in the future, a diploma or degree will also be one of the basic requirements most employers look for from their prospective employees. Job-hunting will be thrice as hard without this deceptively simple piece of paper, as many jobs perfect for your skillset will pass you over if you if they find out you don’t have one. So yes, borrow money if you have to. As long as you work hard, this type of loan is but a little hump on the road on your journey to success. After all, money you can earn, your youth and time are irreplaceable. How you view an auto loan depends on your circumstances. If you live alone then it might be better not to bother bar excruciating circumstances. On the other hand, if you live with your family, which is often the case with Filipinos, then maybe getting a car would be beneficial. True, traffic is nightmarish in the Metro Manila. However, you really can’t expect a senior citizen like your lolo or lola to spend hours in a crowded bus can you? I mean, they probably can… but why should they when they have other options? Another advantage is when you have several relatives attending schools within proximity to each other. Instead of paying for each to commute or a hire a service (which can get quite expensive depending on the distance), having a car will give you the peace of mind that they are safe going to and coming home from school. Not to mention, a car can also be a good source of income. You can apply to become a Transport Network Vehicle Service (TNVS) and start earning back the money to pay off your loan and build a viable career out of being a driver. Besides, there are ways to lessen how much you’re affected by the traffic. For example, you can learn to use back roads to avoid squeezing in with PUVs or schedule your everyday trips outside rush hour. Buying a laptop or a smartphone could drastically increase your productivity at work, as long as you use it properly. Technology is ever evolving and the world is evolving alongside it. Gone are the days when the best way a co-worker, your boss, or a client can contact you is by phone. Nowadays, nearly everyone will contact you through email or a messaging app. Not only is it faster and more convenient, but it also ensures that there are receipts of all your dealings. When you start a job in any modern company, you can be sure that you’ll need a smartphone or a laptop, or both. While most people (rightly) recoil at the thought of getting into debt, one should always remember loans are not necessarily bad. Not if you’re planning on using them to better your life in the long run. Of course, when we’re talking about investments and savings, there is one trusted name that stands above the rest. If you’re a resident of Bacoor, Cavite, and Batangas, then the Cebuana Lhuillier Rural Bank is your one-stop spot for making investments and keeping savings. All transactions are real-time, erasing all the hassles that you may experience in other establishments. So what are you waiting for? Visit the Cebuana Lhuillier Rural Bank now – we assure a fast, easy and secure transaction.